Kandy is a large city in central Sri Lanka. 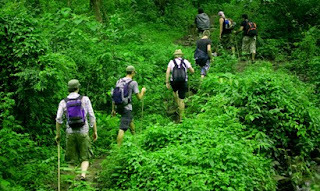 It's set on a plateau surrounded by mountains, which are home to tea plantations and biodiverse rainforest. 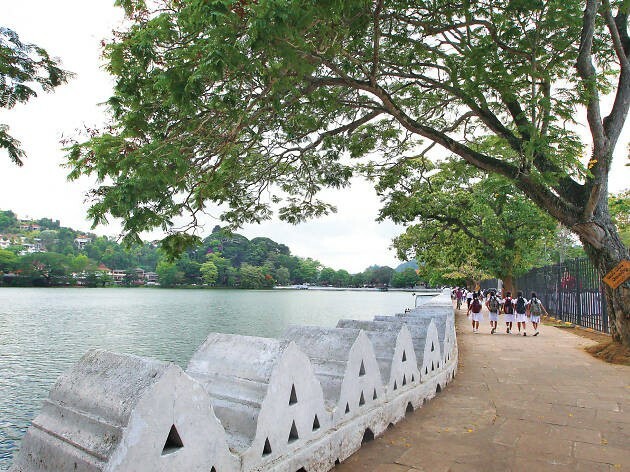 The city's heart is scenic Kandy Lake (Bogambara Lake), which is popular for strolling. Kandy is famed for sacred Buddhist sites, including the Temple of the Tooth (Sri Dalada Maligawa) shrine, celebrated with the grand Esala Perahera annual procession during August. Located in the hills nearby Kandy, Victoria offers a splendid and challenging course, with 18 holes par 73 with a 6945-yard length. The course is rated among the 100 most beautiful courses in the world by Golf Digit. Catch a picturesque and romantic view while walking around the lake. A Diversity of birds and other animals can be seen around and in the lake. Kandy Lake is full of freshwater fish. 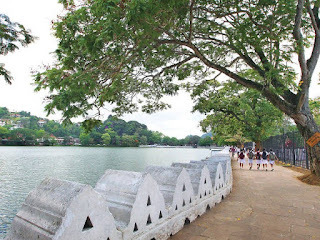 But fishing is prohibited in Kandy Lake because it is in the sacred city. When you start walking along the ornate boundary of Kandy Lake you come to a small pier with a traditional style roof halfway down the road. This is the Joy Boat Service which offers you a boat ride from that point to the far end of the lake and back. A fun-filled trip! The Royal Botanical Gardens of Peradeniya is situated along the Kandy-Peradeniya road. The Botanic Garden is started as a replica of Kew Garden in southwest London, England in 1843 by Alexander Moon. Today, this 59 hectares large reservation has over 300 varieties of plants and trees including orchids, spices, and palms and maintained by the Agriculture Department. During World War II, the supreme commander of the allied forces in the South Asia, Lord Mountbatten, used Peradeniya Botanic Garden as the headquarters of the South-East Asia Command. Udawattakele is an urban forest reserve and a wildlife sanctuary situated adjoining the Sri Dalada Maligawa. This forest was the ancient pleasure garden of the Kandyan kings. Now it is under the administration of Wildlife Conservation Department. There is a huge collection of trees and shrubs, along with some harmless animals who have made it their home in Udawattakele. Be careful not to give any food, at least a peanut, to the appealing monkeys because they would not leave you from then on. You may also visit the forest reserve office which is in the sanctuary itself to see the specimens of fauna and flora which can be seen in the sanctuary. 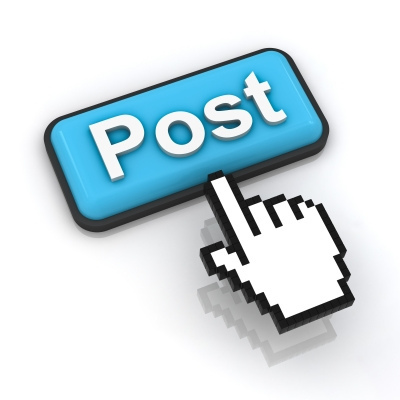 This place is of a highly memorable value. It was previously the four-storied Hantana Tea Factory, built in 1925. 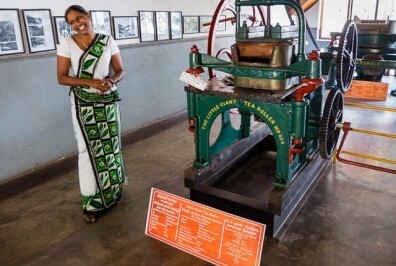 Now it has been elegantly converted to a Tea Museum by the Sri Lanka Tea Board and the Sri Lanka Planters' Association. Tea Museum can be reached along Hantana Road, about 5 km south of Kandy. Here, you can see all the traditional equipment used in Sri Lanka's tea industry over 60 years back. It is comprised of a library and an audio-visual presentation section, a tea sales outlet, and a fine restaurant.